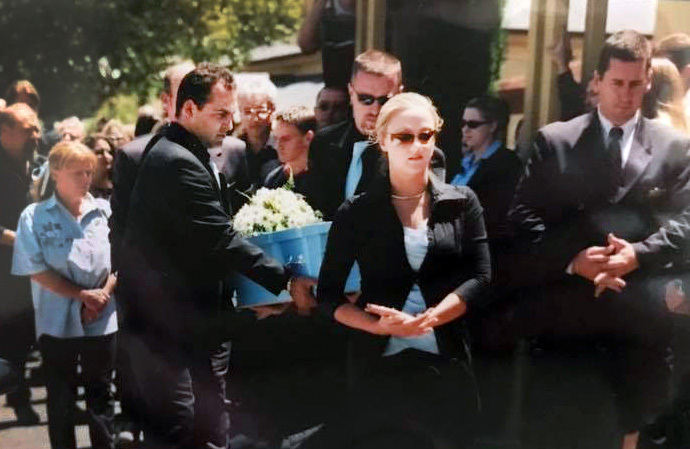 Infants who die directly following their vaccines is not a new trend; heartbreaking stories like the one to follow from Raina Day-Cruise have occurred since the inception of vaccines. 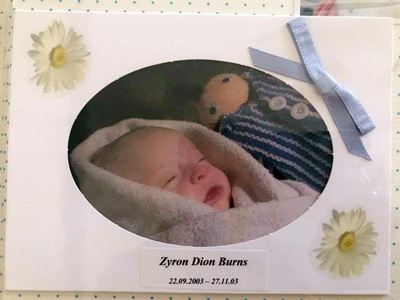 Raina is an Australian mother of four, including Zyron, who was born eight weeks premature and died within 14 hours of his two month old vaccines. 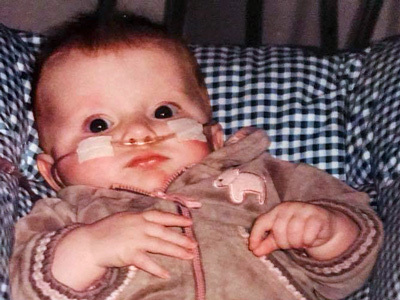 The cause of his death was listed as SIDS, but her motherly instincts first believed it was the vaccines — until the doctors and nurses ignored and dismissed Raina. Last year, in 2017, Raina discovered the vaccines caused her son’s death and that’s when she began to weave the pieces together and further investigate vaccines. Raina Day-Cruise: My son Zyron would have been 15 years old this month. I wish I’d discovered the truth a long time ago. When I received my son’s coroner’s report last year, it concluded that Zyron died from Hypoxic ischaemic encephalopathy. They don’t know what caused it. It wasn’t from accidental suffocation, which played on my mind for a while because I was laying with him to comfort him when he stopped breathing. He’d had a really restless night. The day before, he was his usual self until I’d taken him to have his two month check up and vaccinations. The nurse assessed him and reported he was in perfect health. 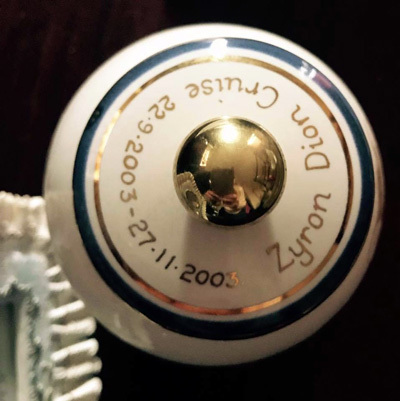 On November 26, 2003, Zyron received the DTaP, Hepatitis B, Hib, and polio (IPOL) vaccines. He screamed horribly when he had his needles. The cry when he received the needle was very high pitched; he immediately slept afterwards for hours. He slept all afternoon, but then that evening he became unusually unsettled and was very upset. He wouldn’t drink. He had a temperature which the nurses said would be normal after immunization. Zyron cried a lot and we were up most of the night. I thought he might’ve had a bit of colic, so I gave him some colic medicine. Also I gave him a little Panadol to settle him down, but he was crying throughout the night. I laid down with him for a few minutes and then realized he had stopped breathing. It was like an absolute nightmare from there.We had a friend meeting us early in the morning and this is when Zyron stopped breathing. I jumped straight in to the car with Zyron and our friend rushed us to hospital. I attempted CPR in the car on the way, but it was extremely hard as I was hysterical. The hospital staff told me he might’ve had pneumonia. I mentioned he’d only had his vaccines the day before, but they didn’t respond to that. They stuck needles and tubes in every part of his little body you could imagine. The day didn’t feel real. It was an actual nightmare. That evening they handed me his cold and swollen little body so we could say our goodbyes. I will never forget the helplessness, horrific, and finalization feeling of this. That night the police came over to assess our house and to rule out any foul play. It is an experience that no parent and family should ever have to go through. The diagnosis was Sudden Infant Death Syndrome (SIDS) which really isn’t a diagnosis. We then planned his funeral. Jason loved his boy so much. His son. He organized a convoy of bikes to follow Zyron’s little blue coffin to the funeral home. This was one of the saddest and emotional days of my life. In my gut and first instincts, I always thought there was a connection to him being perfect one day, vaccinated, and then dead the next morning. But no doctor speaks about this? They don’t mention the side effects listed on the paper inserts for all immunizations. 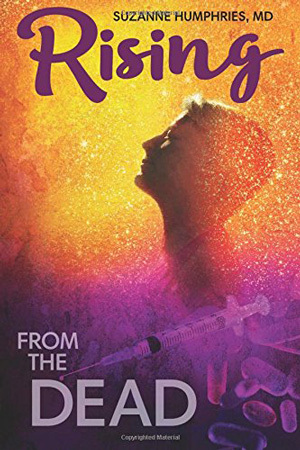 My first instinct was the vaccines he’d just received, however, when the doctors and nurses ignored that suggestion as if it didn’t even register on their radar, I thought I must have been mistaken. Over the years I had tried to find information on the internet of possible vaccine injury stories, but I never looked in the right place and didn’t know what to look for. 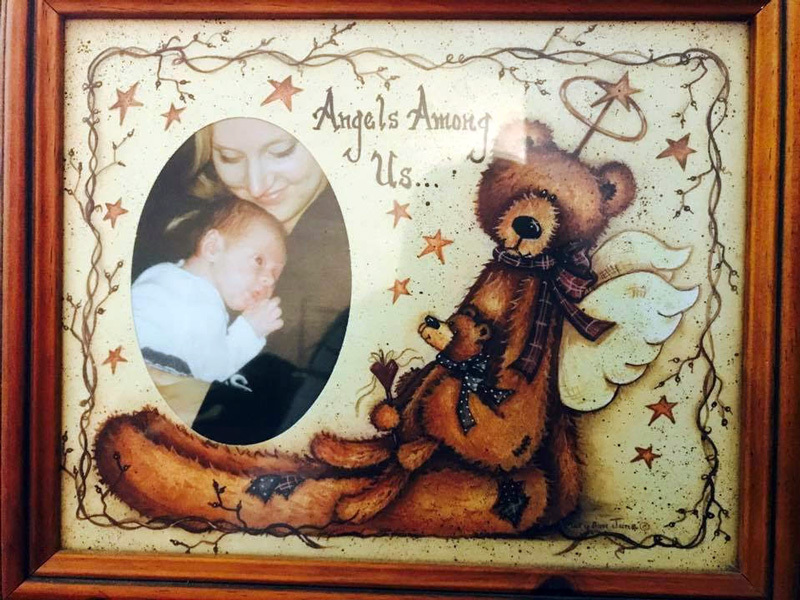 I did find one mother’s story probably four or five years ago of a baby who died of SIDS hours after his injections. The baby had a bloody nose which Zyron also had when I noticed he’d stopped breathing. This got my mind thinking and probably why I didn’t let my daughter get the HPV vaccine. 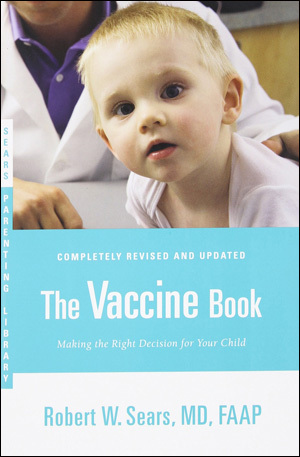 I did manage to find some parent’s stories online about this vaccine which stopped me from allowing her to get it. Last year was the time when I started to piece everything together. I didn’t know anyone who was anti-vax. My friends and family are all pro-vax, so information was very limited to me before joining these Facebook groups. It wasn’t until a stranger on Facebook directed me to vaccination awareness pages and groups. I heard story after story which was identical to mine. 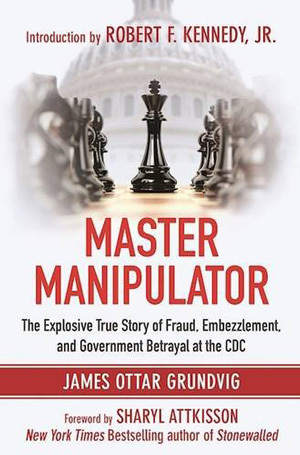 Also other stories relating to other vaccine injuries. 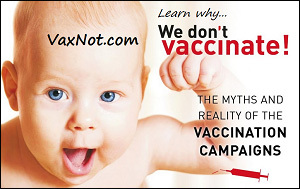 I think the first vaccination awareness page I visited was the We Are Vaxxed page with Polly Tommey. This was the moment I realized I wasn’t alone. I am a member of so many pages and groups now that I have lost count. The community is huge! I then ask myself the obvious question. But what if we didn’t have vaccines? They eradicated diseases right? Wrong. Plumbing was introduced just before the vaccine culture had begun. Diseases were disappearing at extreme rates. They were almost eradicated naturally due to better hygiene and sanitation. Well, why do we have vaccines? There are so many reasons. 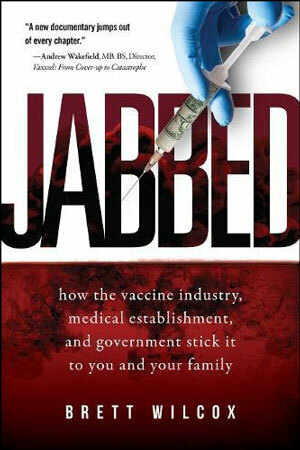 The vaccine market industry is a multi-billion dollar industry. The whole pharmaceutical industry is. 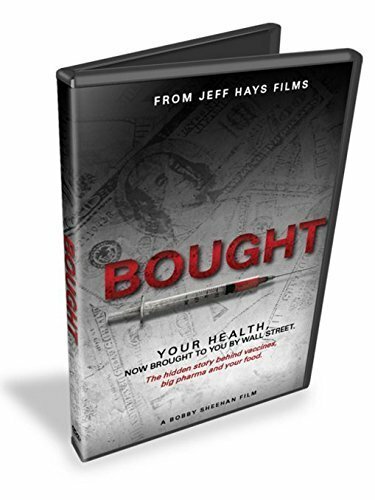 They don’t make money off healthy people. 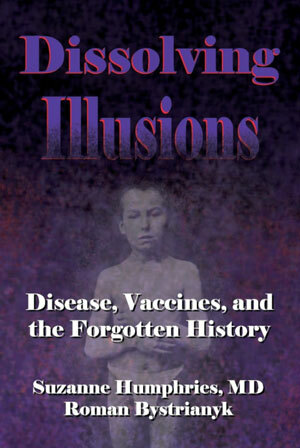 Other new epidemics have been linked to vaccines. 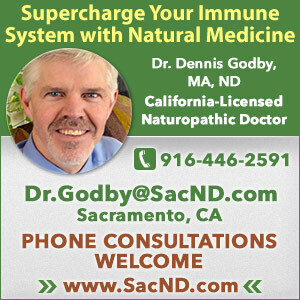 The drastic rise in autism, ADHD, cancers, allergies, and many other newly common health problems. The reaction to vaccines can be as minor as ear infections and allergies, to as severe as death. Other problems are vaccines can shed the virus you’ve just been immunized for. This is why babies shouldn’t be around recently vaccinated people. That doesn’t make sense right? The coroner’s report states encephalopathy as the cause of Zyron’s death. I also have the paper insert for the Infanrix DTaP vaccine Zyron had that day and encephalopathy is a listed contraindication and also as an adverse event. Why are people not connecting these things? SIDS isn’t real. It’s vaccine caused death. As a mother and a human, knowing the connection between vaccines, injury, and death, I cannot help but speak out about this. 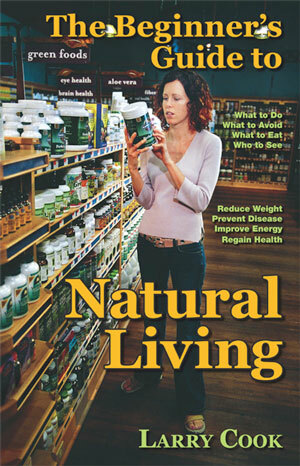 You only have to read the ingredients of a vaccine, read the paper insert attached, and know we are being deceived. I do not wish my experience on anyone else. So please, I encourage all parents to do some research. There’s mountains of information out there if you look beyond what the government and media have been paid to tell you. 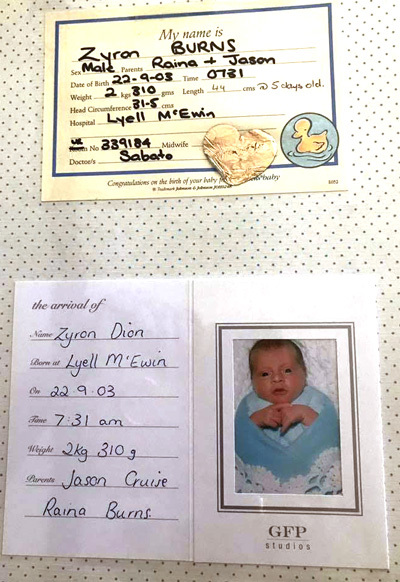 Q: Was Zyron’s two-month old vaccination visit the first time he was vaccinated? 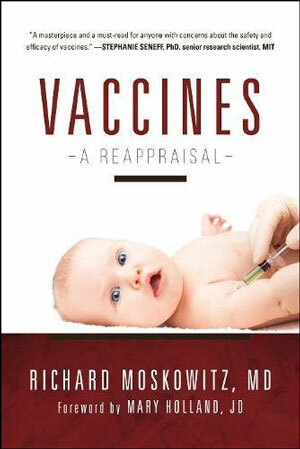 If not, did he have a prior history of any adverse vaccine reactions? Raina: I wasn’t aware that babies were actually vaccinated the day they were born. With Zyron, however, he was in the NICU for a few weeks and in the first days they rang me when I wasn’t there and said they had mixed up my breast milk with another mothers and needed to give Zyron a Hep b shot to be safe. So I’m guessing he received the standard Hepatitis b and Vitamin K shot. 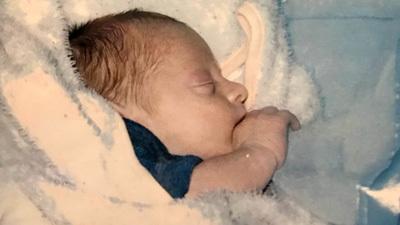 I’m not sure if there were any reactions, however, if he was in the NICU for several weeks, he was very likely having apneas and they wouldn’t release him until they stopped. I remember sitting through a CPR video at the NICU before I took him home. When I looked at Zyron when we had him home, I do remember thinking to myself that he had a kind of grayish complexion at times. Even in some photos he has a grayish skin tone. I wonder if he was actually experiencing apneas or oxygen deprivation at home. I had the nurse drop in weekly to check up on his progress and weigh him and he was putting on the expected amount of weight, drinking lots of milk and was very alert. Apart from occasionally noticing a grayish complexion at times, he was developing really well. My babies couldn’t nurse. I tried with all of them, but they wouldn’t latch on. Strangely though, I’ll never forget it, my oldest daughter Shyra latched on immediately after child birth when they placed her on my chest, but once they had taken her away from me and brought her back to me, (I’m not sure what happened during this time) she could no longer latch. I expressed (milk) for the first few weeks, but eventually put them all on to formula. 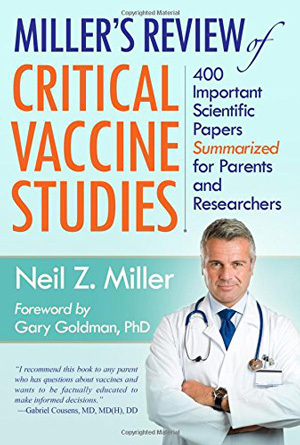 Q: Prior to Zyron’s shots received that November 2003, did the doctor educate you and provide any information about the risks, either verbally or in a pamphlet/info sheet, etc.? Q: After you received the coroner’s report, did you contact the doctor and hospital to inform them of the real reason your son died other than the “SIDS” diagnosis? Raina: I only ordered the coroner’s report last year after hearing hundreds of identical stories to mine — 14 years later. I just took the doctor’s diagnosis of SIDS for gospel. I don’t know who the nurse was that gave the shot or the doctors who were there that day. 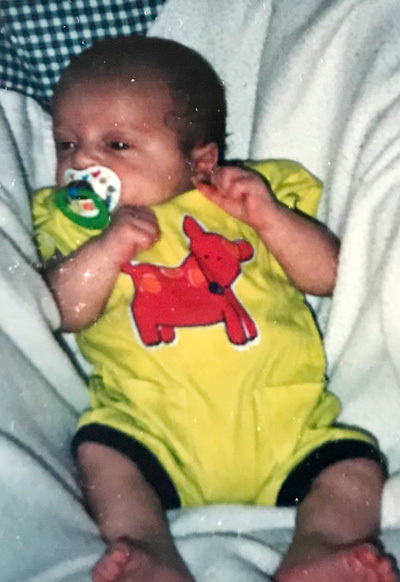 After hearing all of these families’ devastating stories, I ordered Zyron’s immunization record, downloaded the vaccine insert, and then ordered his coroner’s report which stated encephalopathy as his cause of death. Raina: The nurse who gave him the shots did ring me that week to send her condolences and say she was very sorry to hear about what happened. I wish I knew who she was so I could make contact with her now. Q: How did you cope after Zyron’s death? Raina: I’m not sure how I coped honestly. I cried a lot. I wrote an emotional song. I fell pregnant not long after with my daughter Keya which gave me something else to focus on. I struggled to watch my daughter Shyra who was one year old to sleep. I have always had trouble watching my babies sleep after Zyron’s death. I feared they weren’t breathing. Q: How many children do you have? What are their ages? Q: Have you stopped vaccinating your children? Raina: I’ve only recently stopped vaccinating all of my children. 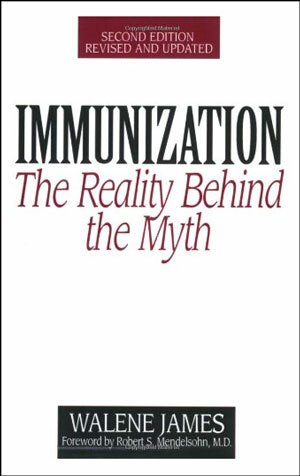 Even though I saw what happened to my son, when I mentioned vaccines to the doctor that day, they shrugged it off as if it wasn’t even a possibility. Being a young naive mum I thought it mustn’t have been related and kept vaccinating. My daughter won’t be receiving the next lot of vaccines expected in first year of high school. My oldest daughter received her high school shots three years ago, except the HPV (Gardasil) shot. I did manage to read somewhere that there were concerns regarding this vaccine and decided she wouldn’t get that one. My middle daughter Keya started high school this year and she didn’t receive any of the shots. My youngest Terra starts high school next year and she won’t be receiving any shots either. Q: How are things going now for you and your family? Raina: Things are good. Their father, my husband actually passed away 11 years ago in a car accident. So life has been challenging, however, I married a good man last year and have a new 14 year old stepson which is great. Q: What kind of support did you have after Zyron’s death, if any? Raina: I was offered “SIDS and Kids” free counseling which I attended a few times. I’m not sure if this helped much. I realized that talking to people about dead babies is almost frowned upon. Because parents aren’t given an actual explanation for their baby’s death, they blame themselves. I felt guilt, shame, and it was a topic no one really wants to hear about. I almost had to pretend as if Zyron never happened. It was and still is a horrible thing to go through. Q: What recommendations do you have for parents? For doctors? Raina: Parents, do your research. For doctors, give proper informed consent. Report adverse events. Don’t vaccinate preemies especially. Q: You’re in Australia and the laws surrounding vaccines are stringent. Are you able to educate and speak out? Raina: I speak out on social media. I’m not sure what else I can do. I’d certainly participate in a rally if there was one locally. Q: Australian doctors, from what I’ve read, can lose their license if they speak out against vaccines. Is this true? 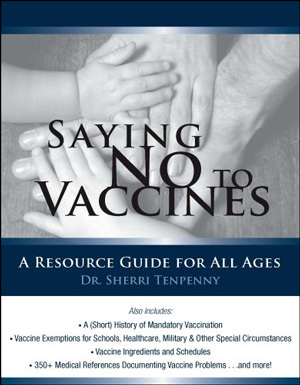 There’s certainly pressure and push back to have them fall in line with the vaccine agenda. Raina: I’m not 100% sure what ramifications doctors have for speaking out here. I do know of an anti-vax doctor, Dr John Piesse, who is currently being demonized for speaking out and offering exemptions who has had his license removed, files seized, and is in the middle of a big court case. Myself, and many others, have donated to assist with the court fees. I guess this is a good example of what can happen to doctors who speak out. Raina: Here are photos of my youngest daughter, Terra, suffering from sleep apnea and requiring to be on oxygen and caffeine for her first two years of life. The vaccines probably nearly killed her too!! There are hundreds of studies stating preemie and low weight babies are at high risk of apnea and SIDS when receiving vaccinations. All my children arrived early and I’m only finding this out within the last 12 months?? What is going on with the medical system?? They have seriously been responsible for the deaths and destruction of God knows how many kids’ lives. I don’t say these things because I’m dwelling in the past. My children’s history can’t be changed. I’m vocal for all the new uninformed parents who are blindly trusting their doctors just like I did. The passion I have for this subject is like nothing I’ve ever felt. It’s not something I, or thousands, probably millions of other parents, can just turn off. It is now a part of me. There is nothing more important than trying to spread awareness and prevent the destruction of healthy children’s lives. Children’s lives are being ruined every single day. I just hope something I post or this story prompts someone to do a little more reading. 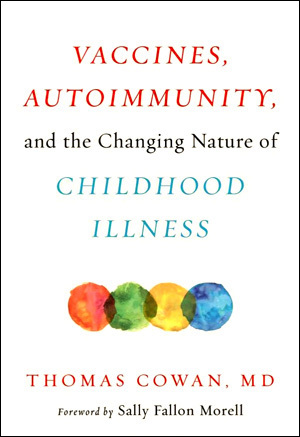 Or maybe it helps you to pinpoint or understand what went wrong with your once healthy child or grandchild. I’m willing to sound crazy for this cause. 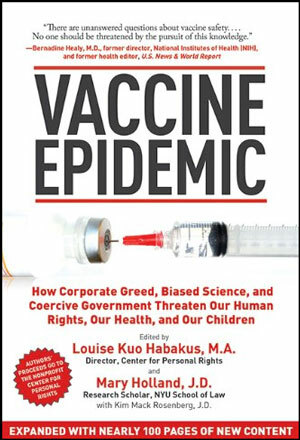 The Center for Disease Control’s (CDCs) “recommended” childhood vaccination schedule (0-6 years old) and for ages 7-18 has rapidly climbed from ten doses of three vaccines (DTP, OPV, MMR) in 1983 to 72+ doses of up to 16 vaccines, with new adjuvants and vaccines added yearly — adding to the rise and frequency of infant and childhood injuries, chronic health conditions, and deaths. 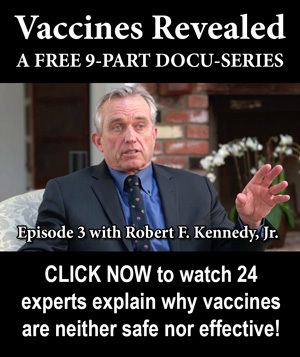 Vaccine adverse reaction signs and symptoms are not regularly disclosed or discussed with parents by doctors, nor are any serious warnings given about autoimmune disorders, detrimental brain damage, encephalopathy (brain swelling), and death. With admiration and appreciation, we thank Raina and all affected parents who have been negatively by vaccines for coming forward to share their vaccine stories with us. 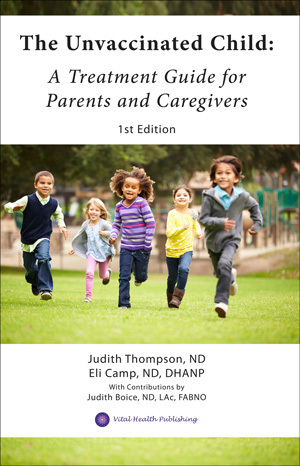 It is the brave and relentless parents who speak out, speak up, and rise up through the failing system with their heart-gripping experiences, tragedies, pain, grief, insight, perspective, and wisdom, that will create shockwaves and provoke change. Never stop sharing your stories. Your stories make a difference in educating new parents, seasoned professionals, and the general public about the dangers and horrific risks of vaccines. It is through these personal stories and unbearable circumstances that the truth will shatter the deafness and ignorance of the status quo and break through and crush the culturally accepted notion that poisoning and killing children is “worth” being part of an illusionary and literal herd.